Every skateboard deserves to be characterized and with an emoji skateboard your personality can match perfectly with your ride. With the thousands of faces, shapes, and iconic symbols used in the technology world everyone recognizes those distinct silly faces instantly. Words are catalysts for creating meaning but so are symbols and facial expressions. 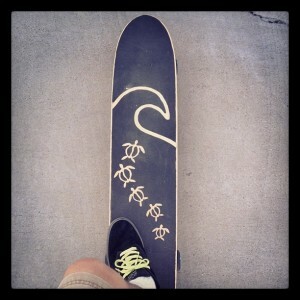 On any skateboard, longboard, or grip tape change those boring words into something creative that everyone knows. Design an emoji skateboard to ripen the character of your board. Remember your first half pipe or when your friends dared you to try a huge ramp and you caught mad air? Well those memories are part of your skateboard journey and even your board wants to be a part of it. With an emoji skateboard, tell the tale of those electric feelings you had landing your first kickflip! With the personal customizer uploading an emoji is simple while you can add colorful effects to the background. Fades, wall paper backgrounds, personal designs can be the cherry on top to your character board. We all know the kissy face, poop man, and those crazy cat eyes all too well. Those are the classics but with new emojis coming out every year the more creative you can get with your board. When designing your own emoji skateboard you already might have a favorite emoji in mind. Make sure to search before you create because you might have missed a new addition. With emoji skateboards vibrant colors attract lots of attention so when using the customizer check out contrasting colors to your icon. Make a funny story with emojis and add multiple faces to provoke your own skateboarding story. Emojis also act really well as gag gifts to skater friends. Try designing your own emoji skateboard with those thoughts in mind and see what your creative side brings you. 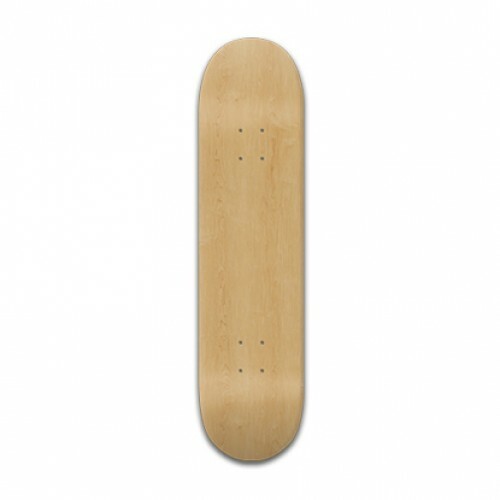 Kickflip your deck into shape with your own personal custom grip tape. Add personalized features to your board like unique logos or handcrafted designs sketched by you. Whateverskateboards.com offers an array of design options allowing personal artistry to come to life. No skateboard will ever be the same with the option to design your own grip tape, trucks and wheels! You can be as simple or complex as you want. Awaken the pro skater in you with a killer custom skateboard for your easy riding. Jab into your originality as a skater and find what drives you to skate. 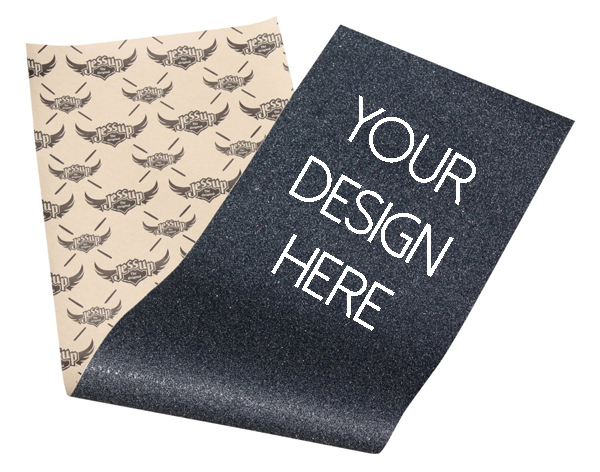 With your passion, designing your own grip tape can become a way to get you back into your roots with skateboarding. Nicknames, logos, graffiti art, personal sketches, brand names, pictures are just simple starters to think about with your custom grip tape. Now you can think of designing both sides of your skateboard and what contrasting colors look best together. The top of the skateboard is something people see first which is a great way to sponsor names or extend your brand to the pros. Getting your name out to the public can be challenging but with custom grip tape you can design fresh logos that attract riders from all around! When you design your skateboard or long board custom designs always look amazing because no one else has seen them before. This way when you’re cruising down hills, riding the pipes, or doing tricks on a rail both sides of your skateboard are visible. Attracting others attention just got twice as easier than before so styling your ride would give your status as a rider ample leeway in the direction of your skating career. Check out these pro skaters from the Tampa Pro 2016 Finals and their personalized custom grip tap! Artistry intersects the skating world inspiring any skater to get in touch with his/her artistic abilities. 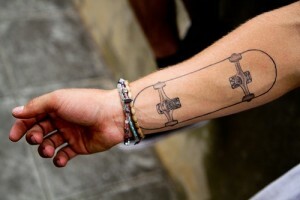 Skateboard tattoos evoke meaning and purpose to the sport by adding a blend of creativity. Designing your own custom skateboard can be tricky for anyone because of the endless possibilities out there. Hone in on your imagination and let it help you custom design a unique tattoo unlike any other. A tattoo can be of importance to your specific life, have symbolic meaning to your past, or simply be a work of art stemmed from a creative mindset. Skateboard tattoos are the way to go when looking to design a custom skateboard. Change the coast of skating with your art and custom make personalized skateboards with your own tattoos. 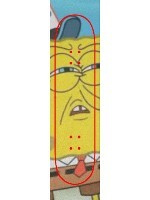 You don’t have to be a tattoo artist to design patterns for skateboards.  Any drawing, symbol, or pattern can become a masterpiece that would look amazing on your custom made skateboard. Custom art on skateboards takes on a whole new meaning when it comes from the mind of the skater. You can put any tattoo of yours onto your skateboard with the effects on whateverskateboards.com. Even if you don’t actual have a personalized tattoo design put what you would want on your body on your custom skateboard. That way your art can be shown to the world while you skate with friends on the half pipe! For any rider skateboards have an expiration date and replacements are needed to maintain those skills. Art on custom skateboards are not only cool in itself they make amazing gifts for birthdays, graduation, or accomplishments. Skateboard tattoos are a way to show gratitude, friendship, love, or any feeling onto a unique skateboard with your piece of art. Entice your easy rider with a custom skateboard tattoo so they can be riding in style.